The nights are drawing in and the snow has been falling already on high slopes in the Alps raising excitement levels for those waiting to ski or board again. Glacier ski areas are already open and the first non -glacier resorts are due to start opening soon in both Europe and North America. The seasons are changing too as winter moves from the southern hemisphere – where most resorts will be closed by mid-October – to the northern. There are more Austrian ski areas open than any other country can offer in summer and autumn. This year there have been rather mixed messages though with three snowfalls bringing up to 50cm of fresh snow to glaciers over the past five weeks, but at the same time the Molltal glacier which should be open now for snowsports having to close whilst awaiting fresh snow and the Dachstein, Stubai, Kitzsteinhorn and Solden glaciers all delaying starting their 18-19 ski seasons in the October. That’s unusually late, especially with Solden due to host world cup racing by the end of the month. The Kitzsteinhorn says it will open on the 5th and its probable others will too. 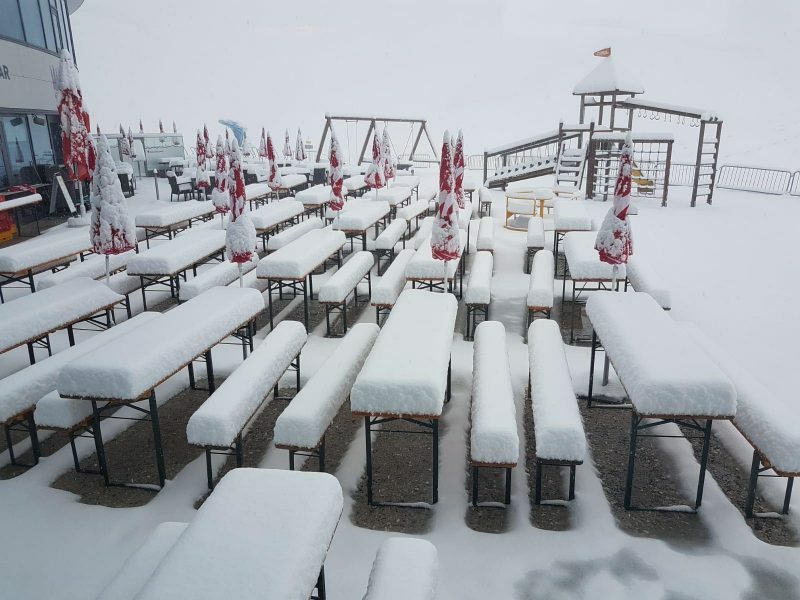 Tignes was supposed to open for the season on the last weekend of September but announced a delay due to inadequate snow cover. Opening date currently unknown. Les 2 Alpes will open for a week at the end of this month (Snow cover permitting) for its annual ski test and party weekends. 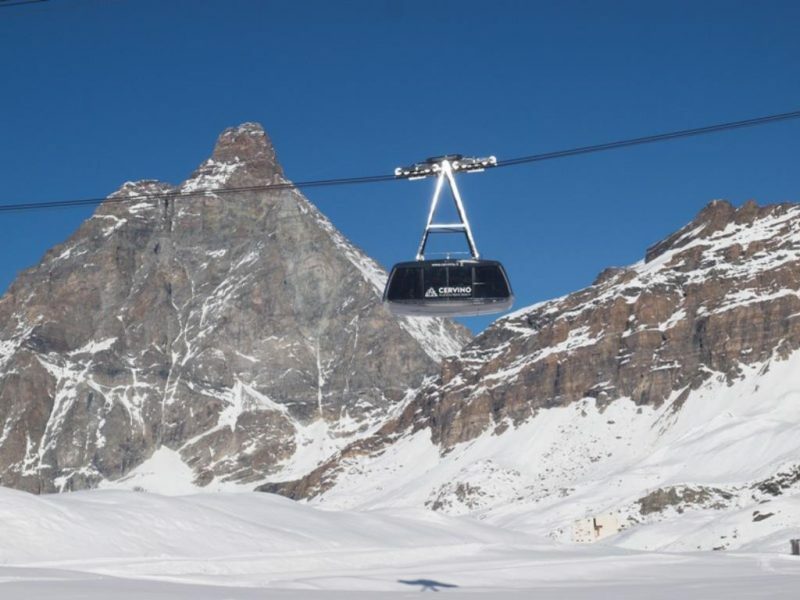 Passo Stelvio and Val Senales are currently open and got fresh snow last month, Cervinia will open for weekends in late October and daily from the final Saturday of the month. No where is open yet but we can’t resist showing the first snowfall pictures from Nevis Range in mid-September. Snow was also reported at the other Highland areas. 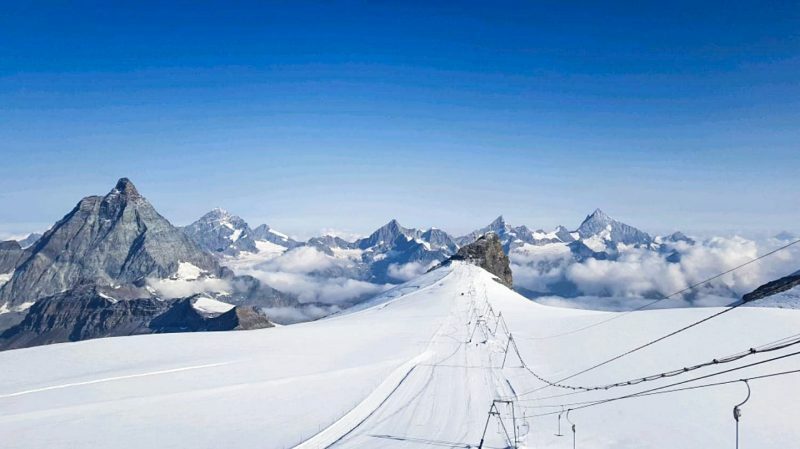 Saas Fee and Zermatt,(pictured above last month) are open and the Diavolezza Glacier near St Moritz is scheduled to open in mid-October if conditions are good. 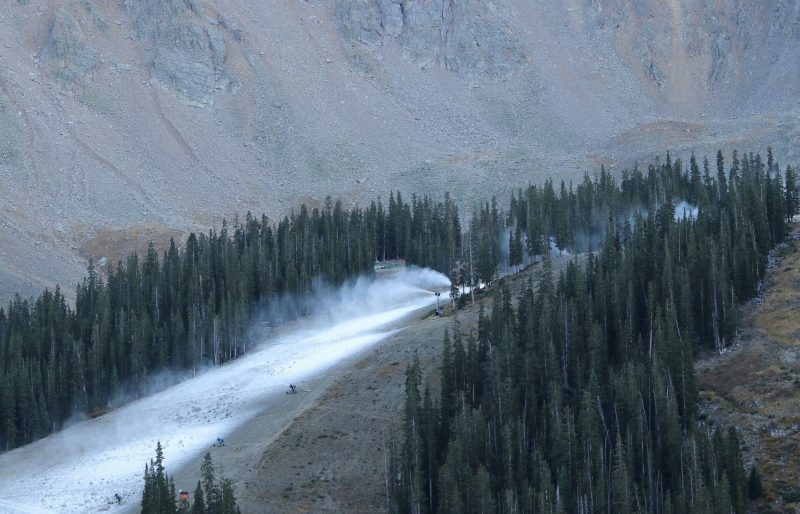 Snowmaking is underway in Colorado with Arapahoe Basin and Loveland firing up the snow cannons with hopes of an early October opening. The only ski area to say it will open in October though is Mt Rose in California which has named the day as the 26th. Other possible November openers are Killington in Vermont and Mt Hood’s Timberline area in Oregon, if conditions are right. Canadian ski areas in Alberta may start opening from the very start of November. 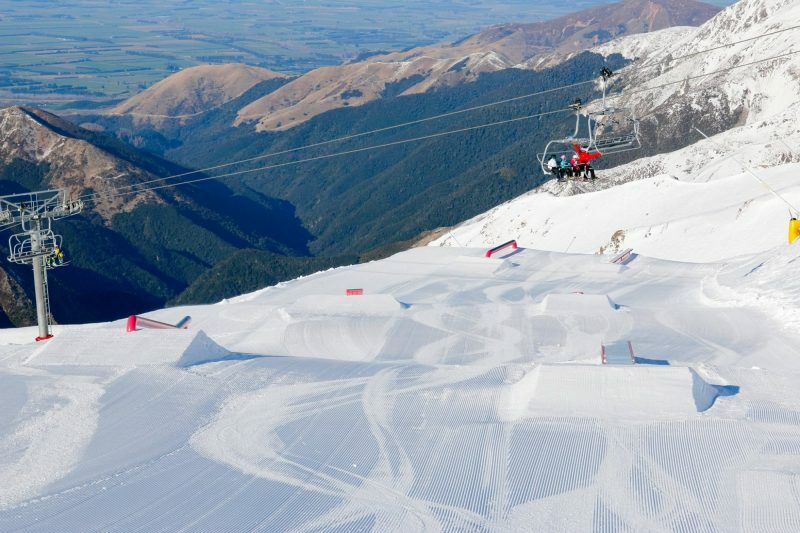 New Zealand ski areas have had a mixed season but big snowfalls in late September have allowed several to extend their ski seasons, Coronet Peak by a week to the 7th, The Remarkables buy a fortnight to the 14th. On the North Island ski ski areas on Mt Ruapehu have the deepest bases in the southern hemisphere at 3m+ and looks set to stay open to the end of the month probably the last in the southern hemisphere to stay open. 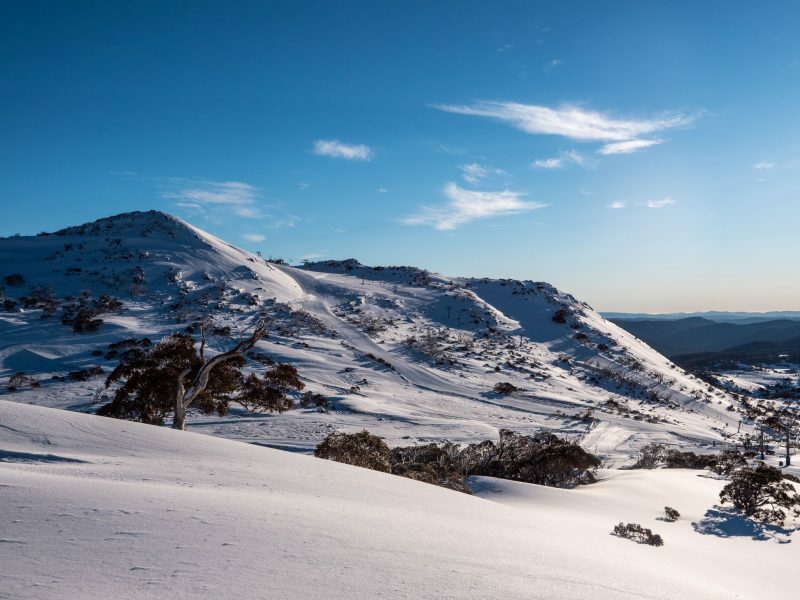 Australia has had a great winter with some of the best snow depths this century in late august but it has been warming up and those bases are diminishing so most areas will be calling it a day on the great Aussie winter 2018 over the next few weeks. 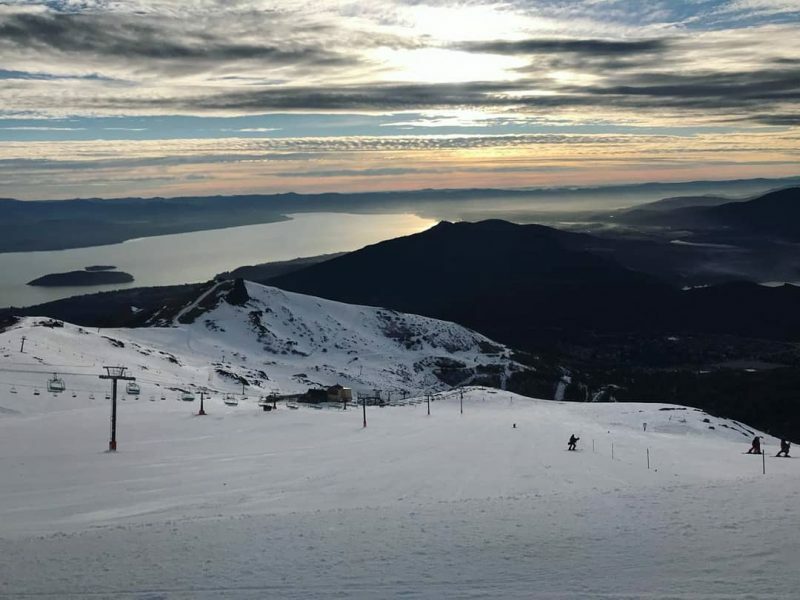 Most of Argentina’s ski areas closed earlier than expected in mid-September after a fairly warm and dry winter. Since then it has kept snowing, of course and the continent’s largest area, Catedral, was still open as we enter October, although it’s not clear how long it will keep operating. 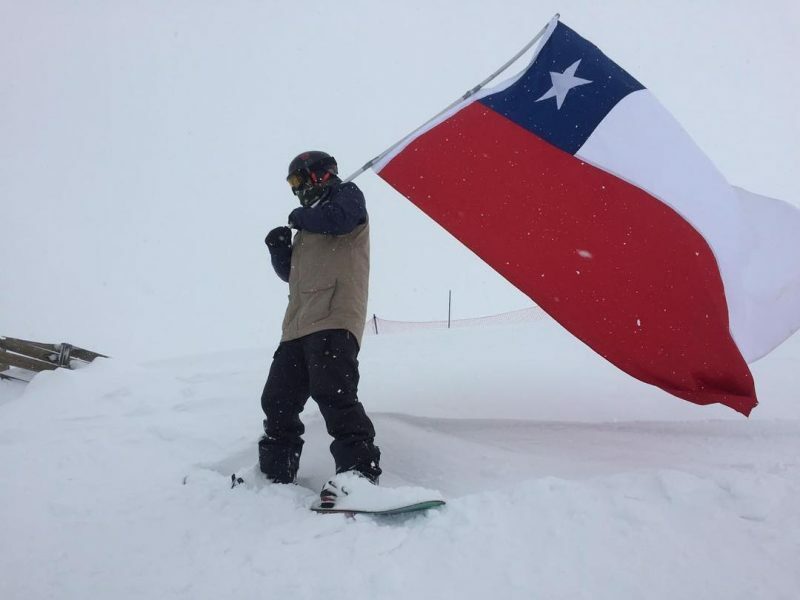 A similar picture to Argentina with some famous resorts like Portillo closing early, but a few have remained open to enjoy the snowy end to September and start of October. 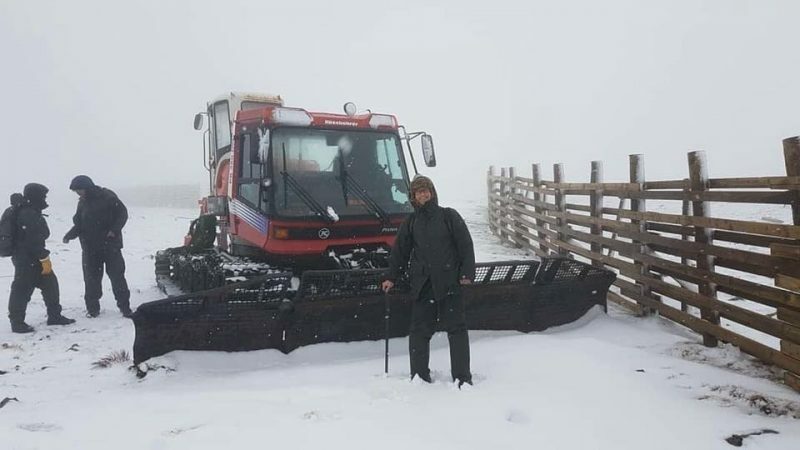 Valle Nevado closed its main resort a week ago but will keep its ski slopes operating to the 7th.